Nebraska didn't just host a number of its top targets for the 2019 and 2020 class this weekend. The Huskers also hosted a number of their 2019 commits. Offensive tackle commit Matthew Anderson‍ from Leesville, Lousinana, was in attendence for the Colorado game on an unofficial visit. 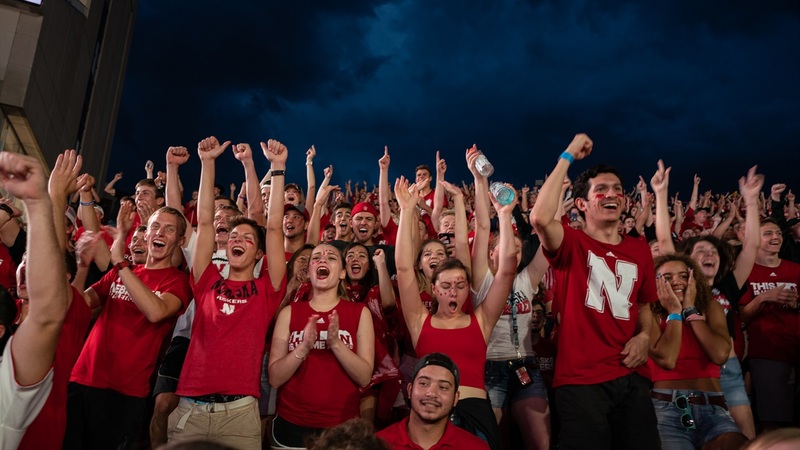 I was able to catch up with Anderson to get his thoughts on his first game day at Memorial Stadium, the bond with his fellow future Huskers and the group chat they are all a part of. How was the overall experience coming back as a commit? "Oh my gosh, it was awesome.